55% off the normal price for the first Billing period for any of our Email Hosting Packages. This Special Offer applies to any Billing period from 1 month to 36 months, and will be applied for you in the Shopping Cart automatically, after you select the Billing period, and continue to the next page. We accept payment by Visa, Mastercard, Amex, PayPal, Apple Pay or Internet Banking. Payment can be made by Card, Pay Pal, Cheque or Internet Banking. 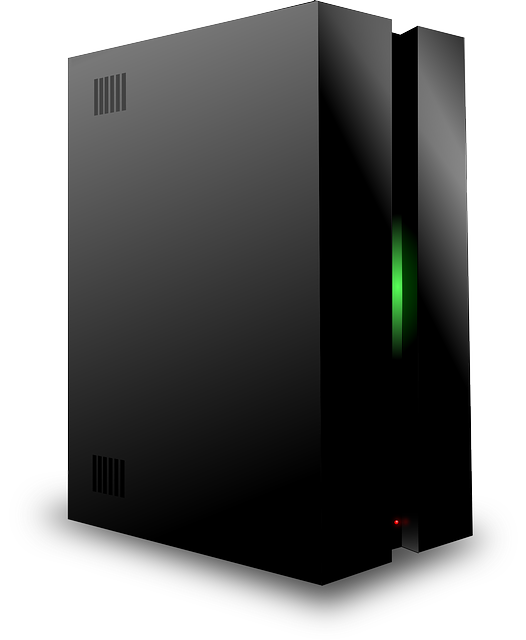 A Dedicated IP Address is included Free in all of our Platinum and higher Hosting packages. This helps to provide the best possible reliability when sending mail. We provide Australian based Technical Support by Phone, Skype, Support Tickets and Email. We are one of Australia's longest established Hosts with over 18 years experience in managing Servers and providing Support to all of our Clients. Sitepad, one of the World's best and easiest to use Drag and Drop Website Builders with over 340 Mobile Responsive Themes is included Free with every Web Hosting package! Create your own stunning Site. This 5 minute Video on Youtube shows how super easy Sitepad is to use to design your Site. You can see the full range of Themes at Sitepad and some examples below. $22 .com.au Domains for 2 years. $12.95 .com Domains.